The movie tells the story of Jean Grey and her evolution into the Dark Phoenix. 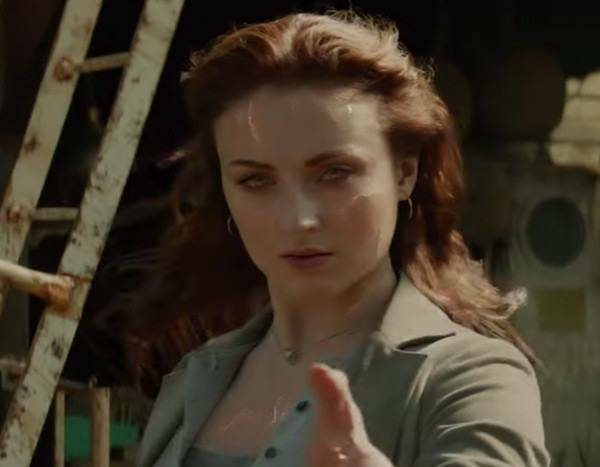 As the two-minute sneak peek shows, Sophie Turner‘s character is hit by a cosmic force during a space mission, giving her new powers. As she struggles to manage these new abilities, she begins to lose control—putting the world and her X-Men family in danger. The movie hits theaters June 7—so fans won’t have to wait long to see this next chapter. We can’t wait until summer!